Home Expert offers three types of Building Survey: Home Buyers Report otherwise known as a Full Survey; Bullet Point Survey covering the essential points; Surveyor’s Opinion which is a verbal report given to the buyer on site. Home Expert is also able to offer Specific Surveys for particular issues, and Evaluation Surveys where required by banks or the legal profession. Home Expert offers a flexible approach to project management: from full involvement from conception to completion drawing in on a plethora of experience from other professionals and trades, or a more specific task based project management. With a firm background in civil engineering and construction Home Expert is able to advise on many aspects of building, and property matters. Home Expert is a bi-lingual service and thus able to represent a homeowner in conflictual situations, or areas of dispute. Home Expert saved us thousands of euros by exposing a serious damp problem that allowed us to negotiate the price of the house accordingly. 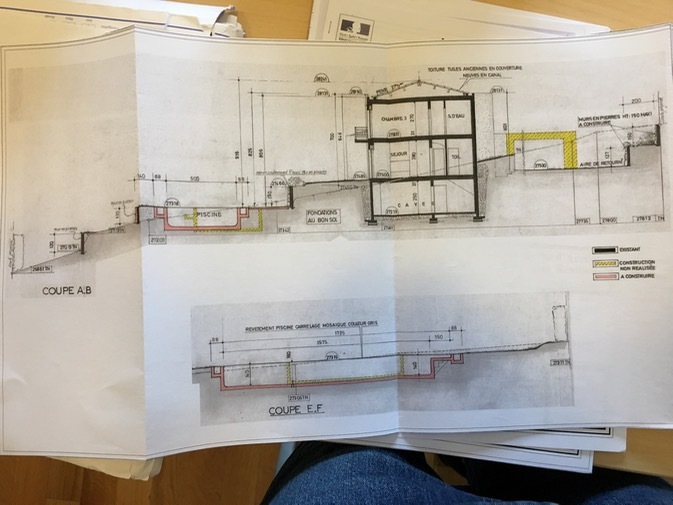 We were aware of the damp, but not the extent of the work required to remedy the problem, until the survey explained clearly what was required. Although we knew that the house had cracks, we didn't realise until we read the very comprehensive Home Expert report, that the whole house needed underpinning; we sadly pulled out of the purchase, as the vendor was in complete denial. 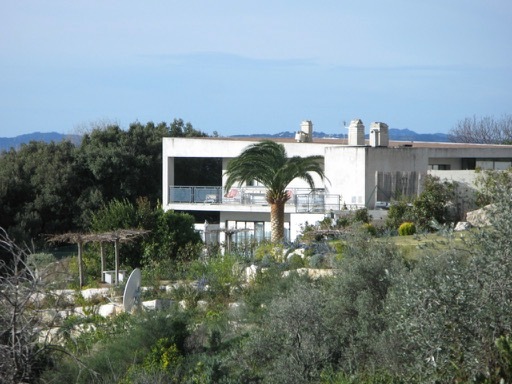 When the price is too good to be true, there is probably a reason… and Home Expert found the reason, because the house was built on non constructible land and didn’t conform to local building regulations. The surveyor explained to us clearly the risks involved in proceeding with the purchase and advised us to consult with the notary; we did not proceed with the purchase. Had we not had a Home Expert survey we would never have realised that the house we were looking at was not only in a flood zone, but had suffered substantial flooding over the years. Ruth & Walter, Le Rouret. When most people think about a new kitchen they think of new cabinets and worktops: Home Expert quite literally rebuilds the kitchen, new walls, floors, and roof, along with the finest quality kitchen. Everything just perfect; we have nothing else to say. We had a leaking terrace (into our bedroom) for over two years: we had two different waterproofing bods redo parts of the terrace that cost us dearly, but still we had the leaks.... until Home Expert took charge... Two years on, come rain come shine not a drop of water in our bedroom. And the stone tiling on the terrace is stunning. 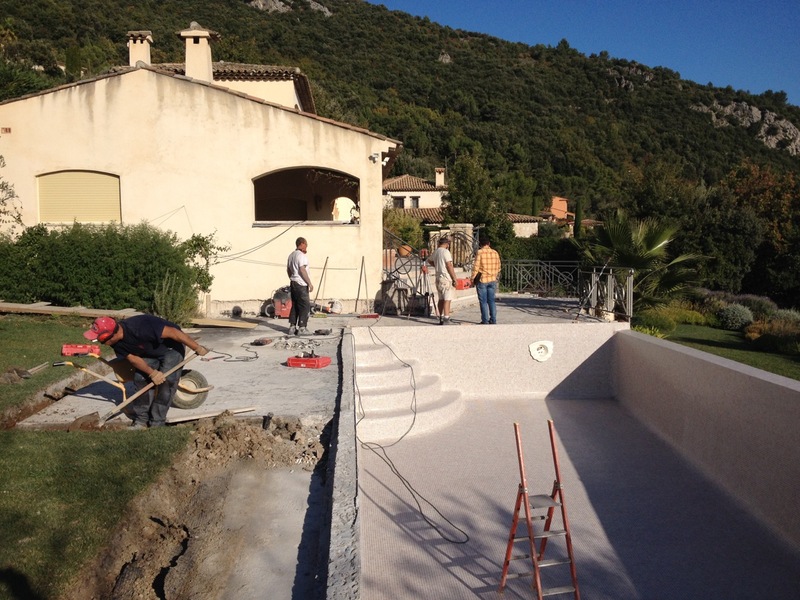 Home Expert has looked after our property in the South of France for over five years: Every problem with the house, big or small has been addressed with efficacy, and quality. We know that every time we arrive, everything will be working: bliss! After visiting so many houses in the area, we finally found one that ticked most of the boxes, but by then we were feeling house weary, and uncertain. 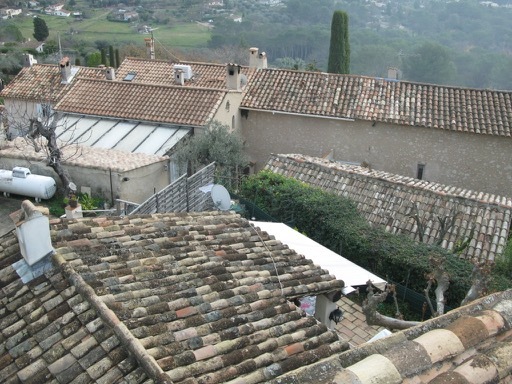 We were not going to buy without a survey, and were really pleased with the Home Expert report, that brought clarity to the process; not just about the survey, but how things work in France. That was five years ago, and despite the chaos surrounding a possible Brexit, we still feel that it was the right move.